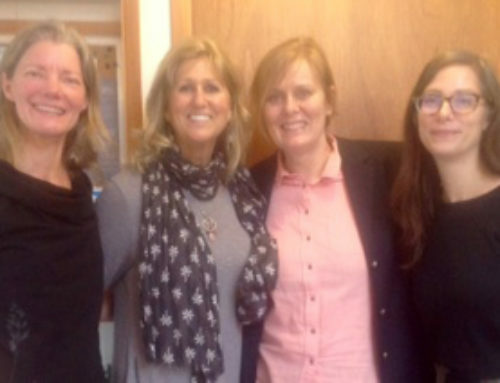 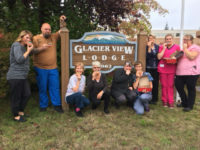 Home/Community Partners/Our Smile Week So Far! Our Smile Week So Far! 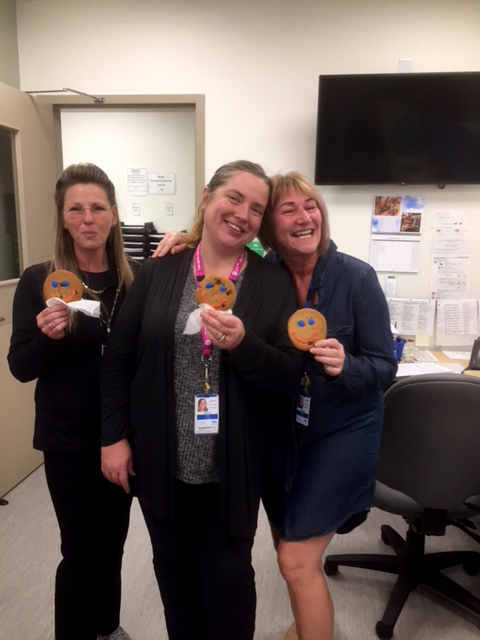 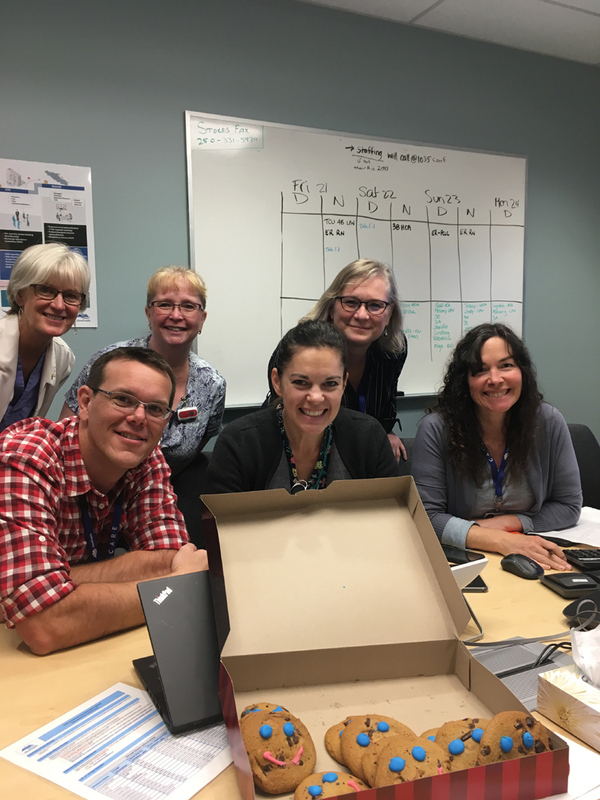 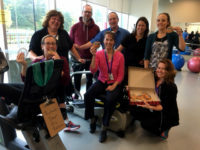 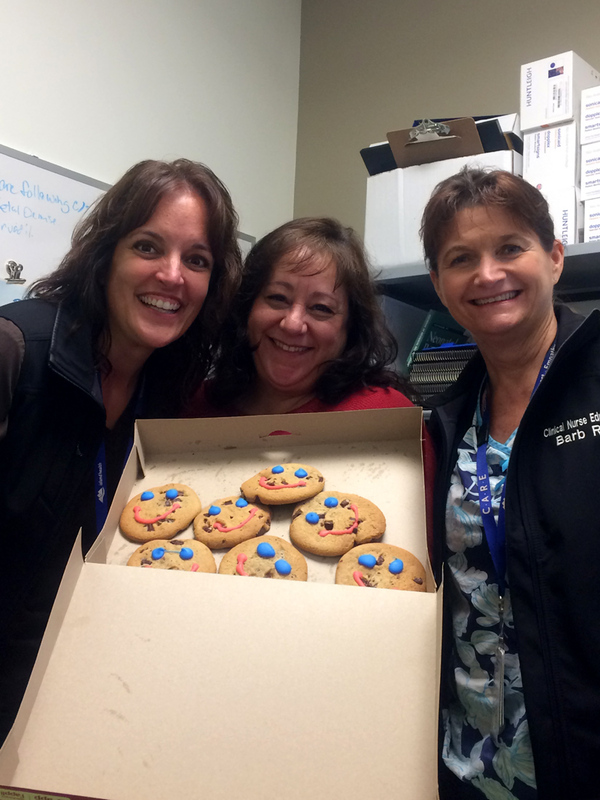 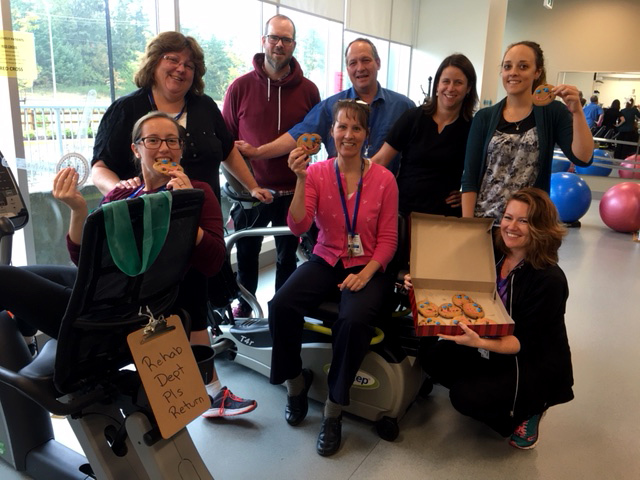 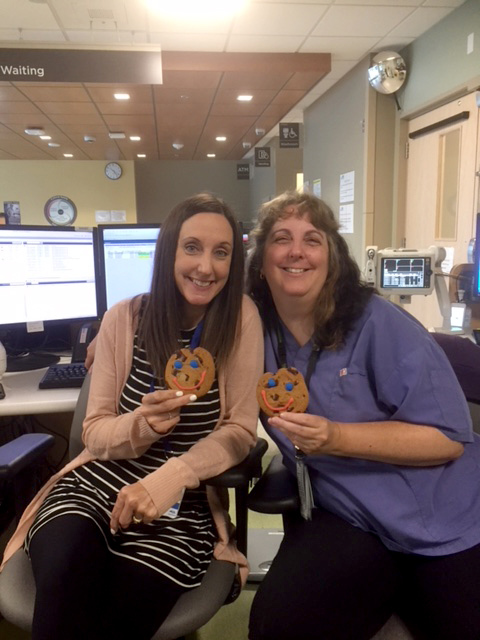 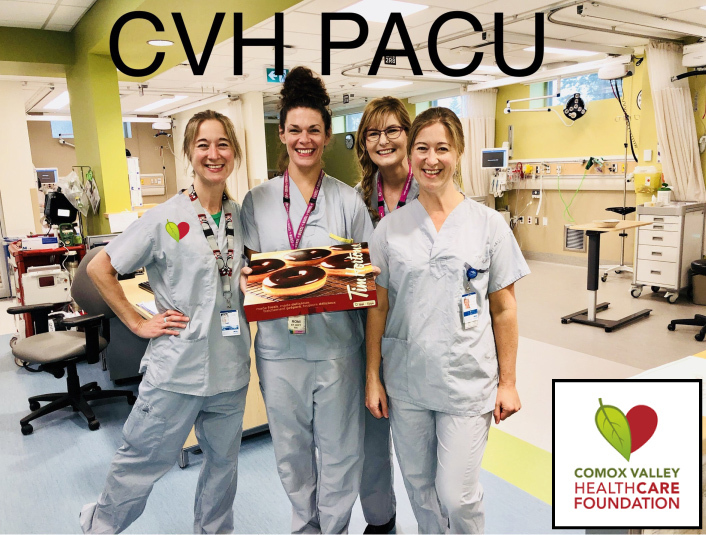 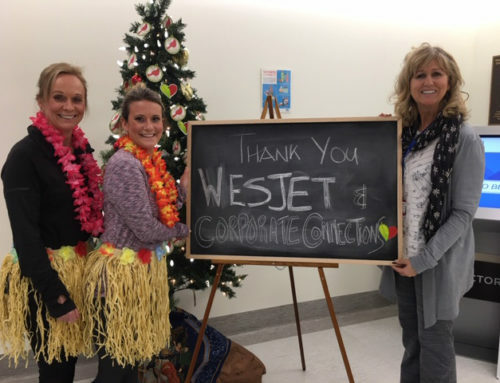 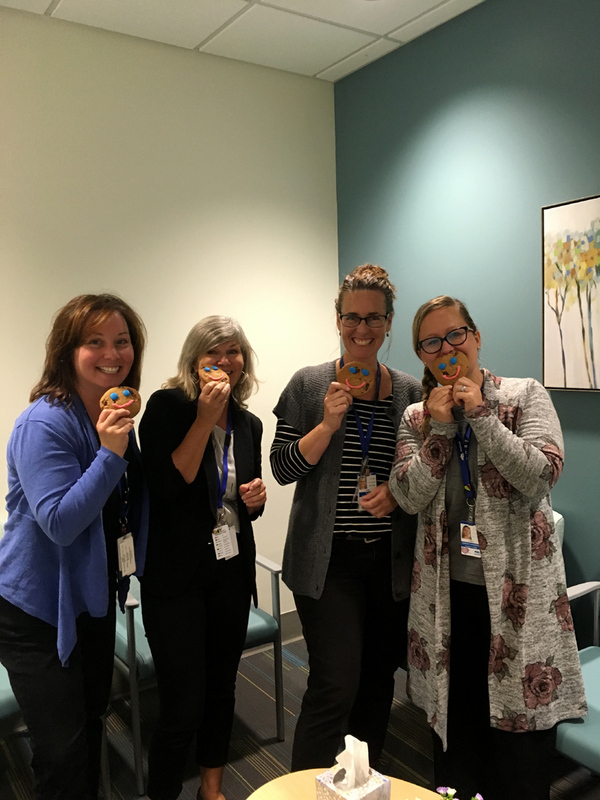 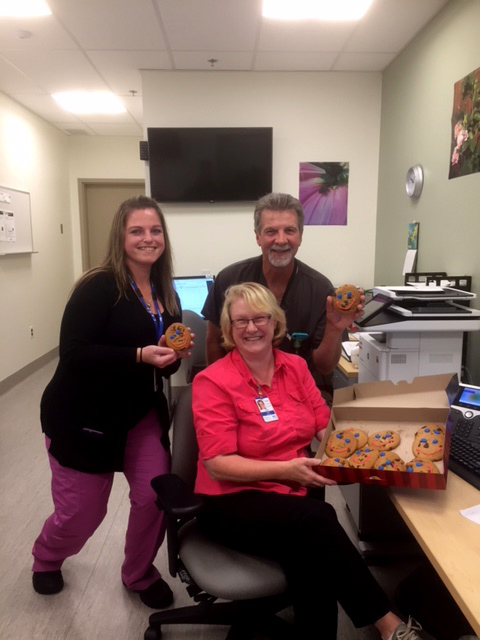 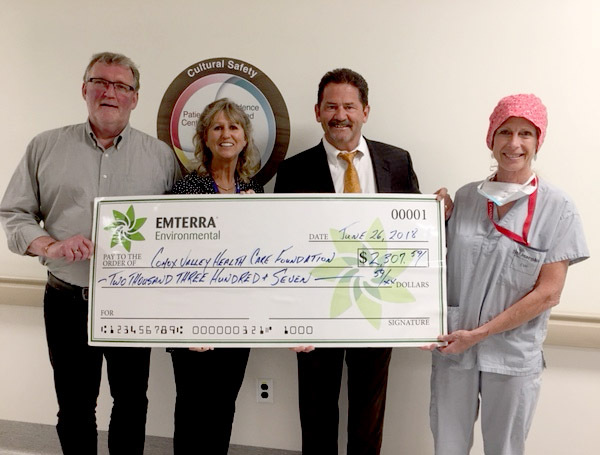 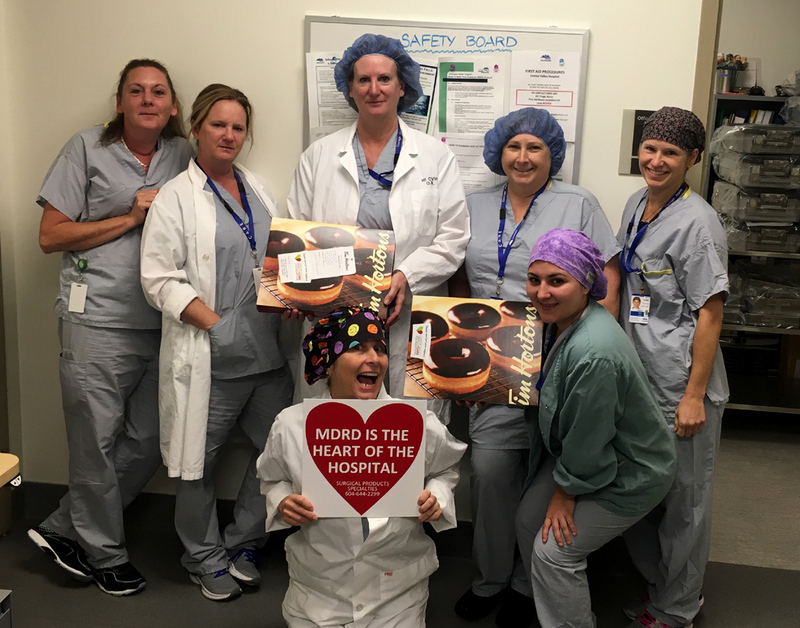 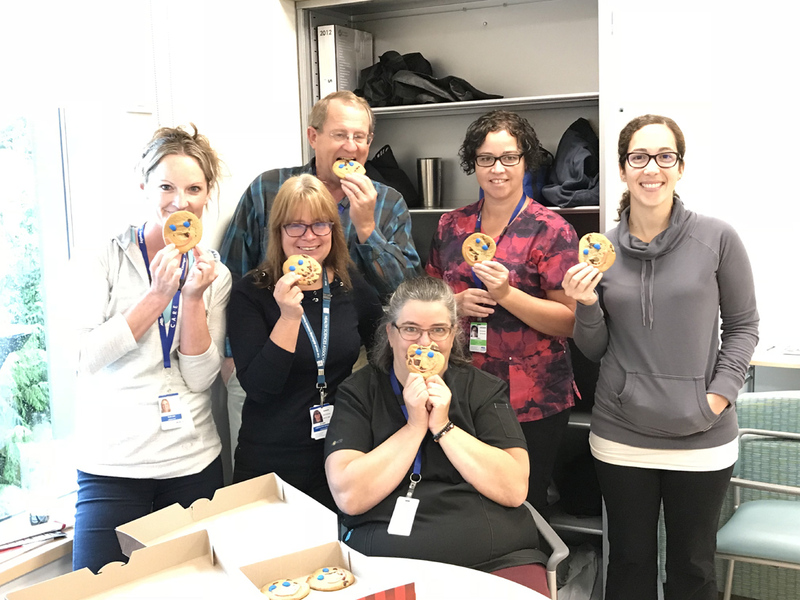 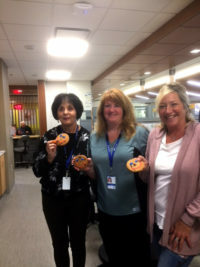 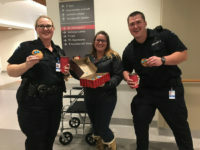 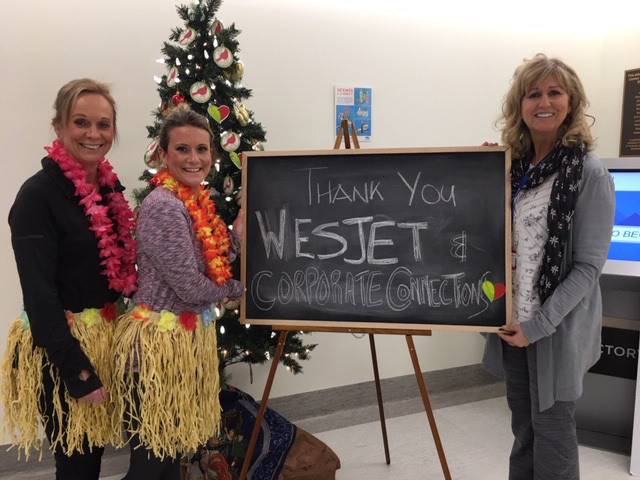 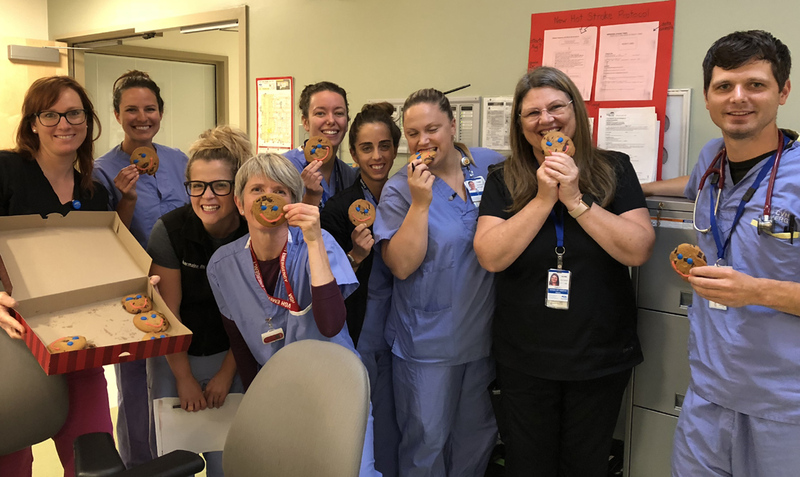 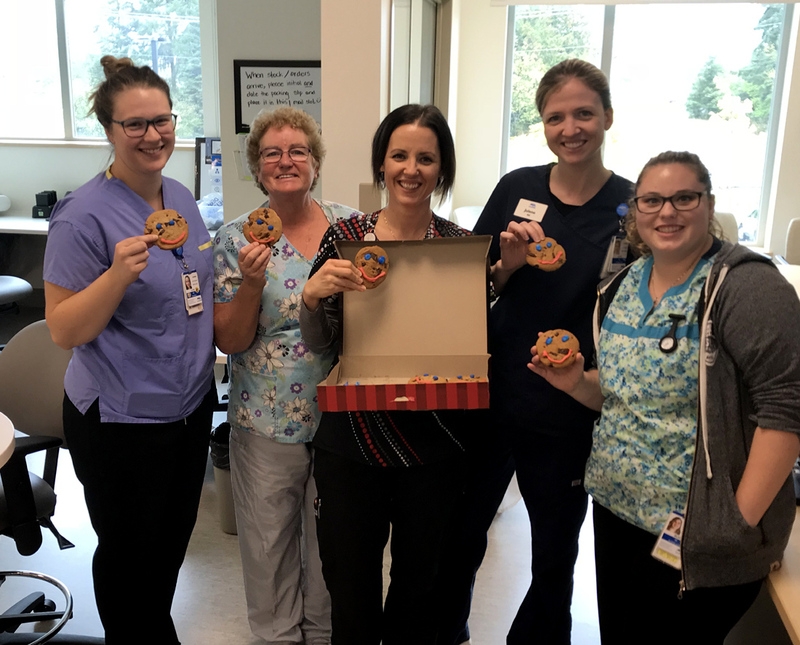 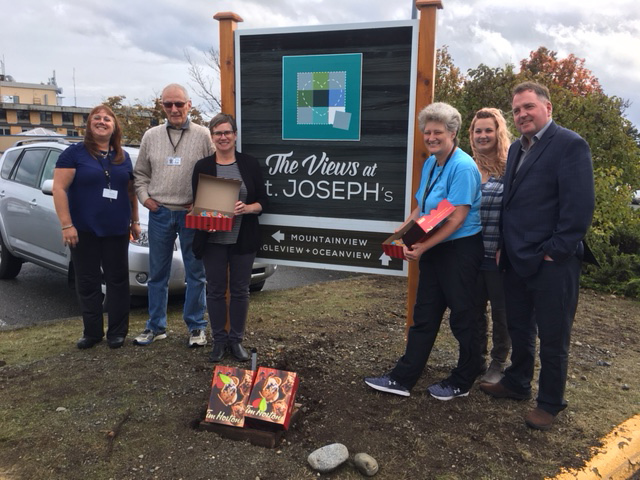 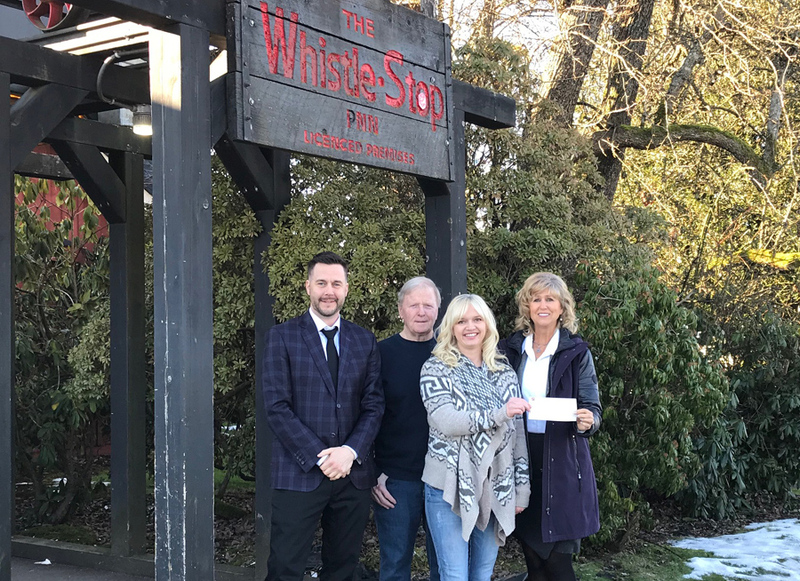 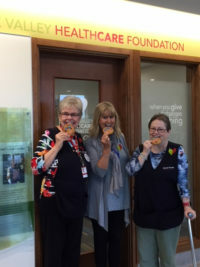 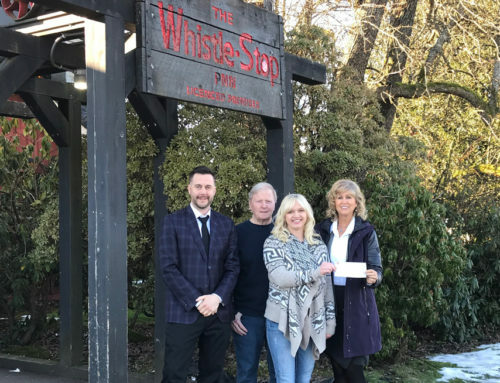 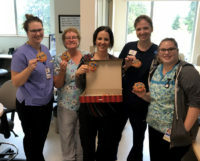 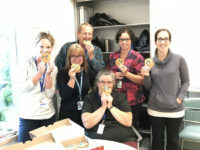 Tim Hortons and The Comox Valley Healthcare Foundation worked together to help put smiles on faces to those that serve our community in healthcare roles. We are all so grateful to everyone at Tim Hortons. 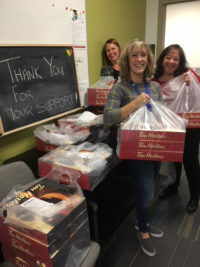 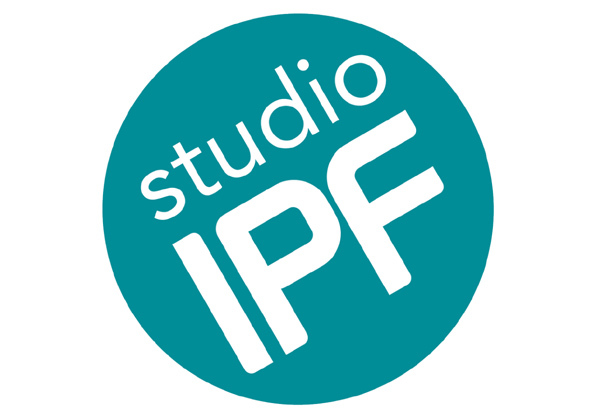 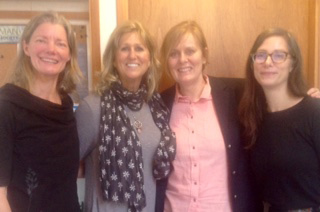 You are a wonderful community partner and very much appreciated! Photos include staff and Leadership from many departments across the whole Comox Valley. 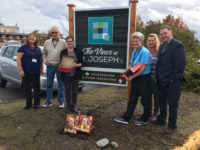 Including OR Recovery, Emergency, Health Records, Pastoral Care, Infection Control, Administration, Health Records, Inpatient and ED Managers/Leads, TCU, ICU, Comox Valley HealthCare Foundation, Volunteers, Auxiliary, Mental Health, Rehab Services, Home and Community Care, Admitting and The Views at St. Joseph’s.